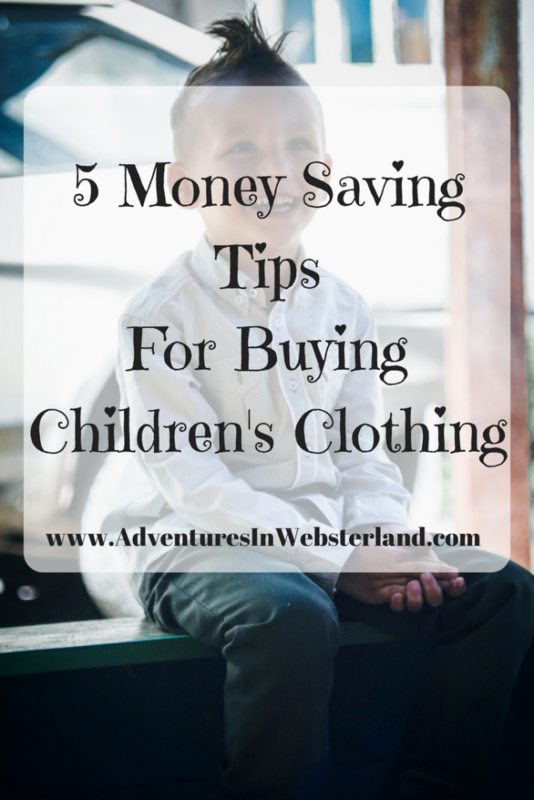 If you have children then you will know what a huge expense clothing them can be on a budget. The average cost of raising a child per month is said to be around £300 with the first four years of a child’s life being the most expensive. Babies and toddlers grow so fast and every month there seems to something more you need to buy for them. I get that some people love fashion and want only the latest styles and most expensive brands for their children. That’s fine if you can afford it but when you trying to save money using these five simple tips might be able to help you achieve your goal. This has got to be the most obvious piece of advice I could give you. Charity shops, Facebook selling pages and ebay are all jam-packed with kids clothes. You can find some brilliant bargains and the clothing is normally as good as new as children hardly get any wear out of clothes before they’ve moved on to the next size. People usually sell bundles of clothing according to the size of the child. I prefer to buy this way as you get the most value for your money. Some items I’ve bought in the past have been designer brands and still had the tags attached. Get organised and buy ahead when the stores have their end of season sales. I’ve noticed that some stores have been selling Summer clothes at up to 75% off what a bargain. You could sell the clothes that your children have outgrown to pay for the new clothes they need, I have done this several times in the past, I usually do this to fund a more expensive purchase like a winter coat or a new pair of shoes. I am so lucky that I have some lovely friends and family who pass on their kids outgrown clothes to us. Make sure you spread the word that hand-me-downs are always welcome at your house. You can also check Freecycle and Freegle regularly to see if anyone is giving away children’s clothing for free. I keep the majority of my children’s clothes basic. I only buy a few character or fun pieces when they are on sale. Buy leggings and t-shirts in plain colours so you can mix and match them. Basic jogging pants for little boys are much more comfortable and practical for playing in and will cost you a fraction of the price of trousers or jeans. 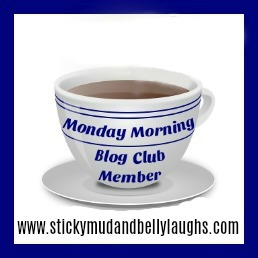 I hope these tips will help if you are looking to save yourself some money. 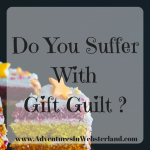 Previous Post Do You Suffer With Gift Guilt ?